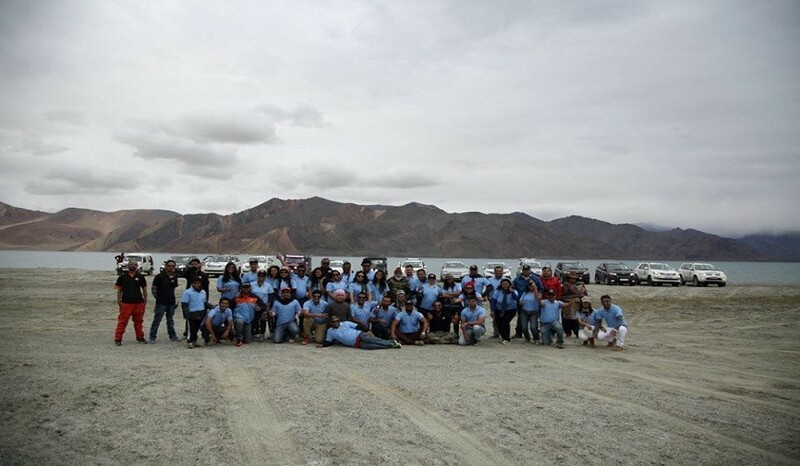 Ladakh on Wheels is back, this time with more adventure, more fun and bigger than ever. 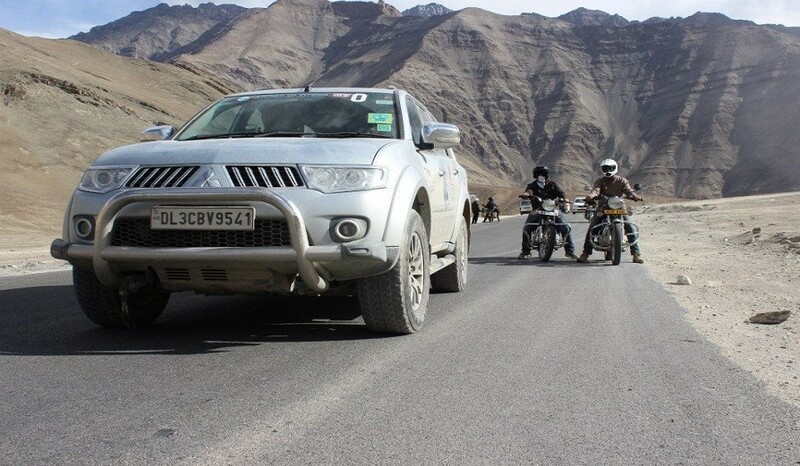 Driving to Ladakh is one of the most exhilarating life experiences. This road trip that never stops exciting you, it is full of adventure, nature, fun, history and many other experiences unique to Adventure road trips. It will test your abilities sometime and sometimes your patience, and at times it will check how tough you are. It will take you through highest motortable road, lakes and snow capped peaks. 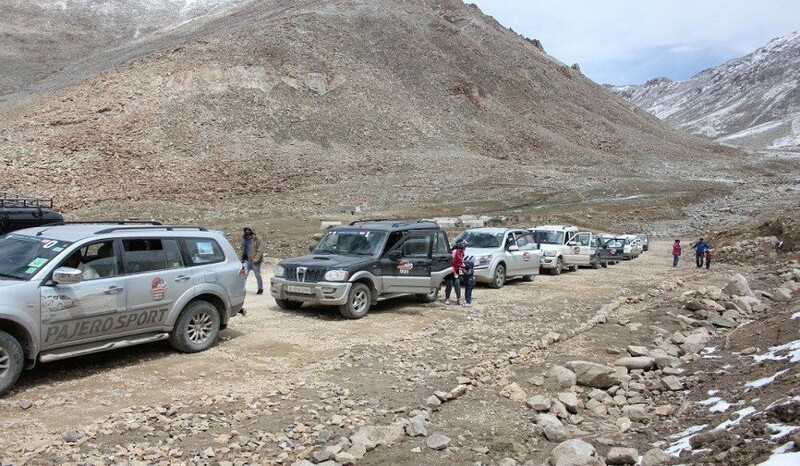 Lot of adventure sports and activities along the route to make it fun and lifetime experience.The convoy will be led & controlled by Wanderers’ crew comprising high-altitude terrain driving experts who have extensive convoy experience. Trip Ends, People are free to go anywhere, convoy leads start towards Delhi, people may accompany them. 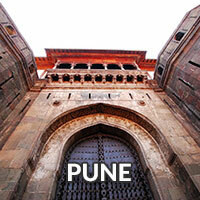 Accommodation- Hotels or Camps. Camping equipment for Self Camp. Food – Breakfast, & Dinner. Photos and Videos of you in action, your video interviews. Route planning, convoy crew lead & control vehicles, daily activity scheduling (refreshments stops, local information & trivia etc), walkie-talkie for each car etc. All govt/army permits within Ladakh region. Medical supplies & equipment including first aid, basic survival kit & altitude specific supplies. Accompanying car mechanic & medical personnel. Goodie bag with T Shirt, Caps for all members and stickers for all cars. Vehicle, Fuel, any oil, gas etc. Car spare-parts, tyres, service costs, traffic violation fines. Road taxes, state taxes, tolls etc. 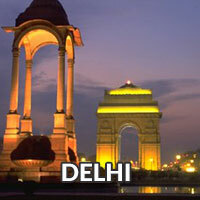 Passenger travel tickets to Delhi. No domestic or international tickets are included. Adventure sports costs: Paragliding & Zorbing in Solang, rafting in River Zanskar, and camel safari in Hunder. It can be included by paying, or can be paid at time of doing it. Any costs attributable to vehicle repair which is carried out anywhere else than the place of breakdown, or which cannot be reasonably carried out by our recovery vehicle & mechanic at the time/place of breakdown. Any costs attributable to treatment of sickness/ill-health which cannot be reasonably treated by our expedition medical personnel or using our expedition medical equipment or which is carried out anywhere other than place of occurrence of ill-health or sickness. Any costs incurred for change in itinerary due to things beyond WA control, like weather, closed roads etc. We invite participants from all around the country. We encourage the participants to drive their own vehicles. 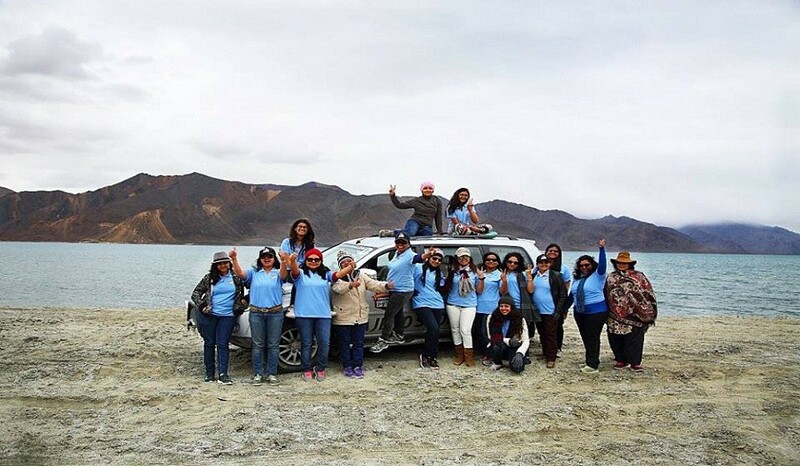 Our’ Ladakh on Wheels is a self drive expedition & is not aimed at providing a taxi or a car with driver. Extremely exceptional cases will be treated with special considerations, & will entail extra costs over & above the price specific in this document. 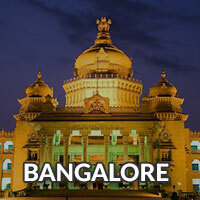 All participants must have a valid Indian driving license or an International driving license valid in India. We may at our discretion accept or reject, any application. The charges specified are on basis of twin sharing per person, and includes accommodation, breakfast and dinner. No refunds will be entertained in case any participant wish to extend stay in Srinagar. Any 4 wheel drive OR 2 wheel drive vehicle can be used for participation. The vehicle must be in good condition mechanically. The condition of the brakes, tyres, battery, clutch plates must be in reasonably good condition. The vehicle must have all the required documents that prove it can be legally driven on Indian roads and all permits should be in place. If the owner of the vehicle is not a participant, letter of authority for use of the vehicle needs to be provided. Safekeeping of the participants’ vehicle, belongings or any personal items would be sole responsibility of the participant. Vehicle mileage and fueling needs of the vehicle should be taken care by the participant, as extra fuel would not be carried by our team. We will not be held responsible for any changes to the itinerary, amendments or exclusions to the expedition plan and will not be liable for any costs or claims arising from the same, if the changes or exclusions have been the direct or indirect result of a natural disasters, accidents, severe weather changes, or govt or military actions. 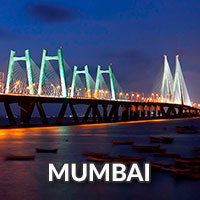 Our crew will go the extra mile in accommodating any such event, to ensure minimum impact to our clients. And as far as reasonably possible we will look to partially refund in case the expedition is cut short in the number activities or the number of days as outlined in this document. The recovery vehicle & the car mechanic support is provided as part of the expedition. Not included in this service are any costs attributable to vehicle repair which is carried out anywhere else than the place of breakdown, or which cannot be reasonably carried out by our recovery vehicle & mechanic at the time/place of breakdown. For eg if there is a major incident like the axle breaks. If the mechanic is not able to repair the vehicle, then it will have to be sent to the nearest workshop. Spare parts cost is also not included. Limitation of Liability: These terms and conditions govern the relation between you, the participant and us. You will be bound by these terms and conditions upon joining this expedition. Our responsibility would be limited because of the fact that we liaise with 3rd parties such as hotels, adventure sports companies and other such companies for various arrangements for this expedition.